Recently ESPN Wide World of Sports Complex at Walt Disney World Resort opened a brand-new 8,000 seat arena to host a variety of major indoor sporting events including basketball, volleyball, gymnastics, cheerleading and more. 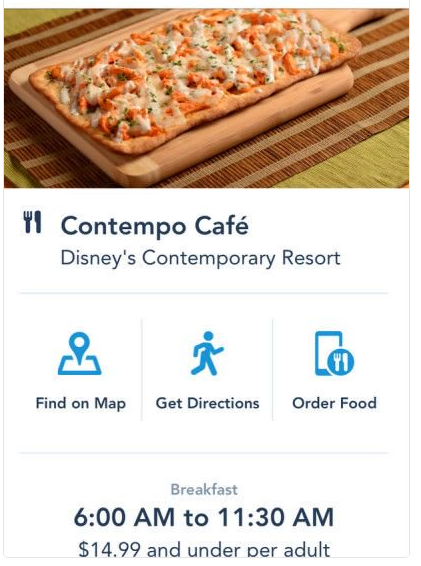 With this comes a new treat for Disney Foodies. ESPN Wide World of Sports houses seven concession stands and 35 carts and kiosks. This week they unveiled a tasty new menu offering items perfect for enjoying courtside. Savory highlights include classic favorites like soft pretzels, donut-breaded chicken nuggets and personal pan pizzas with a variety of toppings. There’s also more eclectic items like pork or chicken tacos with pico de gallo and avocado crema or loaded tater barrels topped with cheese, sour cream, bacon and chives. If a burger is more your style, guests will find both hamburgers and cheeseburgers. A new item that is sure to please is the Frita Cubana Burger that comes with a chorizo beef patty topped with cheddar cheese, lettuce tomato, pickle, ketchup, mayo, mustard and fried potato sticks. Or for those in the mood for something a bit different, tuck into the chicken and waffle sandwich with bacon and chipotle or maple mayo served with tasty tater barrels. Classic Meatball Subs will also be on offer. For those with a sweet tooth, the arena also serves favorites like churros, milkshakes and cheesecake push pops. Did someone say Dole Whips? It’s true! You don’t have to head to the Polynesian or Magic Kingdom to enjoy one of these tasty treats. Rather, you’ll find this delicious pineapple soft serve on the concessions menu at ESPN Wide World of Sports! Be on the lookout for the amazing treats on our list next time you pay a visit to the Wide World of Sports Arena. Guests should also note that in addition to concessions, you can also pay a visit to the ESPN Wide World of Sports Grill which offers a many of your Game Day favorites in a relaxing table service environment.